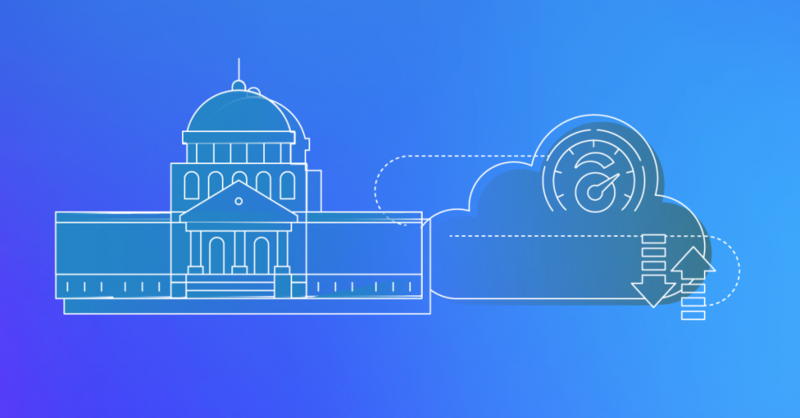 The AWS Deep Learning AMIs (Amazon machine images) are now available in AWS GovCloud (US), Amazon’s isolated cloud region built for sensitive data and regulated workloads. 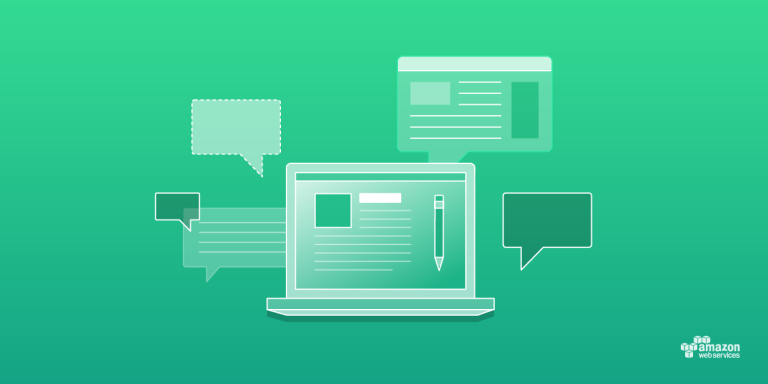 AWS GovCloud (US) gives AWS customers a place to host sensitive data and regulated workloads in the AWS Cloud. It is an isolated AWS Region, subject to FedRAMP High and Moderate baselines, and it allows customers to host sensitive Controlled Unclassified Information (CUI) and all types of regulated workloads. AWS GovCloud (US) Region launched in 2011, and since then we have been focused on driving innovation and access to new services in the AWS GovCloud (US) Region for our public sector customers. National defense organizations have some of the most demanding software requirements in the world. Stringent security standards and complex environments make it challenging for developers to work efficiently. Because systems are deployed across large, proprietary government data centers, development teams find it challenging to create production-like environments for coding and testing. This, in turn, reduces the number of testing cycles that can be performed in a given amount of time. 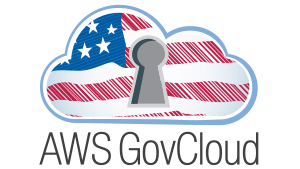 In order to provide our customers with additional flexibility to architect scalable, fault-tolerant, and highly available workloads in AWS GovCloud (US), we have added a third Availability Zone (AZ) to the AWS GovCloud (US) Region, Amazon’s isolated cloud region designed to host sensitive data and regulated workloads that address the most stringent U.S. government security and compliance requirements. When the United States Air Force was looking to automate IT risk management and security compliance of NIPRNet and SIPRNet environments across the enterprise, their search led them to Xacta 360, the risk management and compliance solution from AWS Partner Network (APN) partner Telos Corporation. Xacta 360 is helping the Air Force accelerate authorizations to operate (ATO) – leading to faster AWS cloud adoption – and to continuously monitor systems and workloads for security compliance.